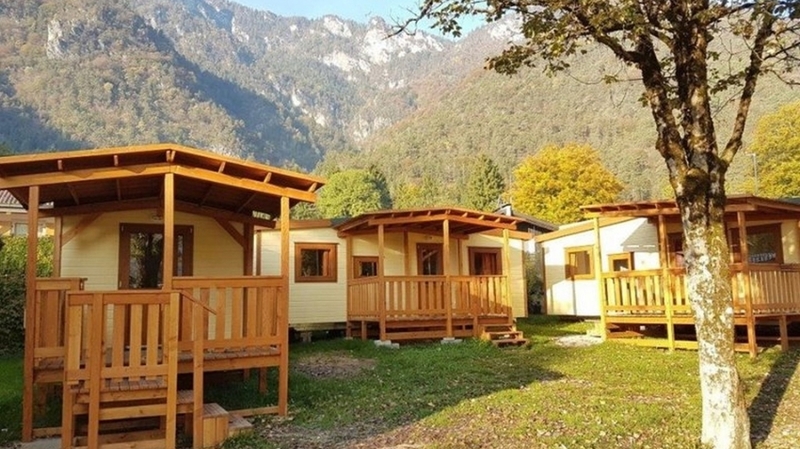 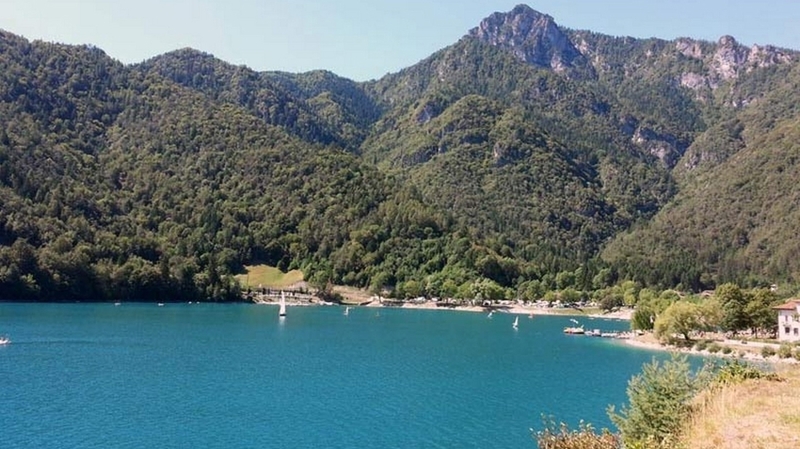 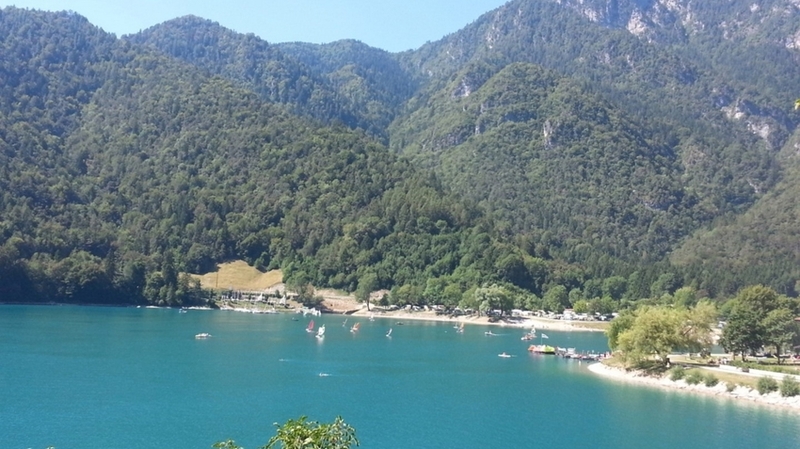 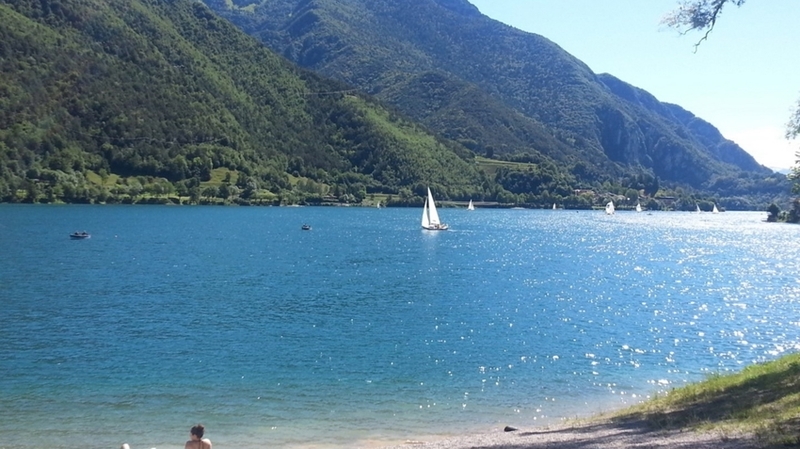 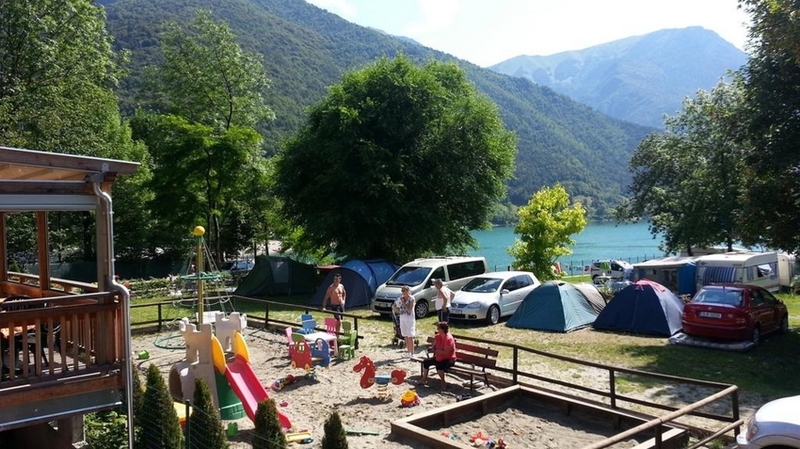 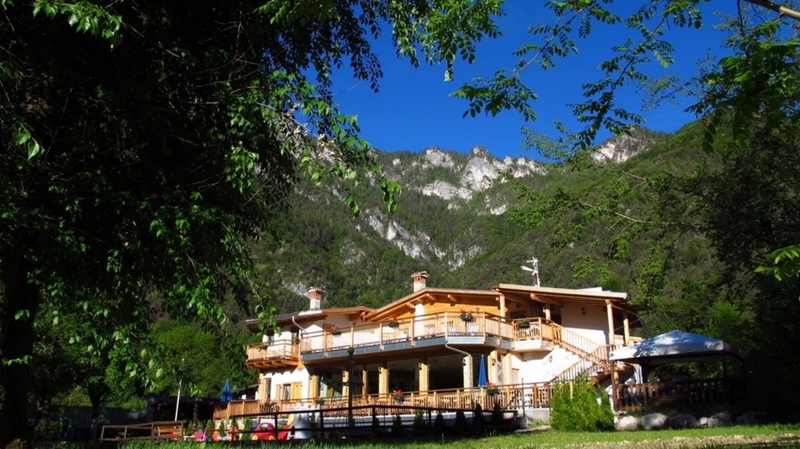 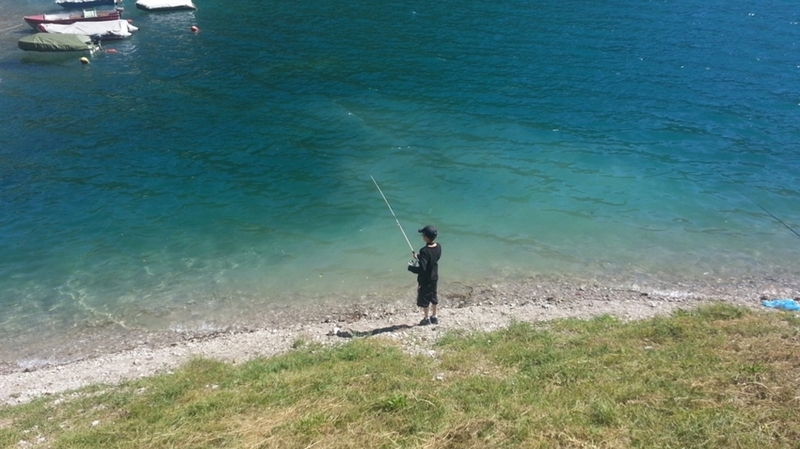 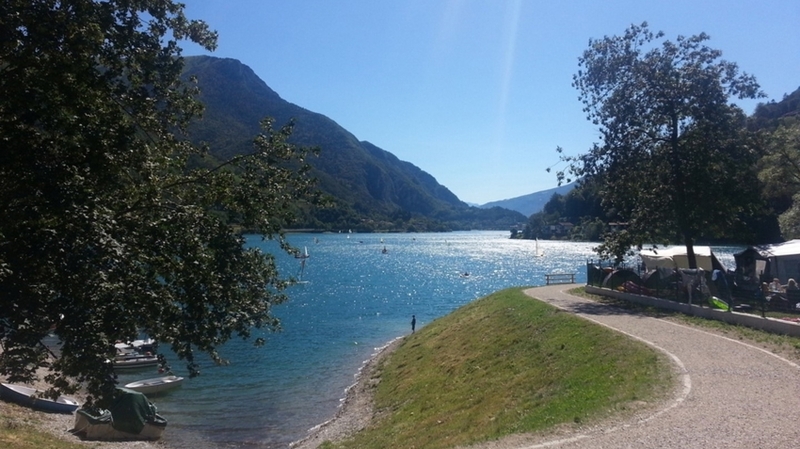 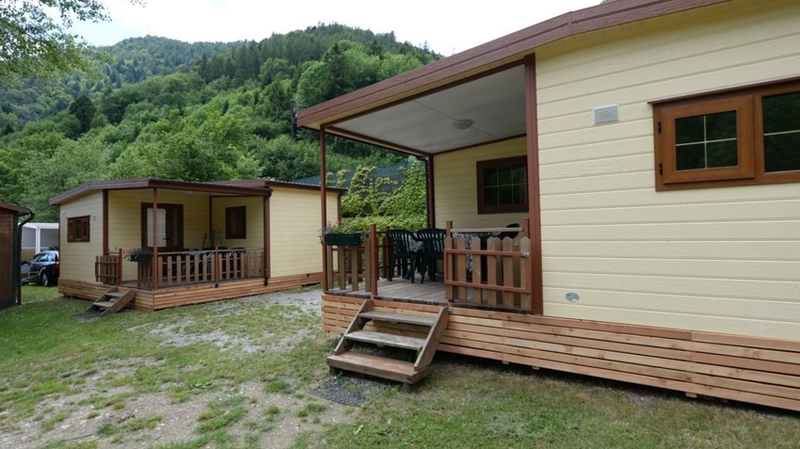 Camping al Lago at Lake Ledro is located in a wonderful and quiet position directly at the picturesque lake. 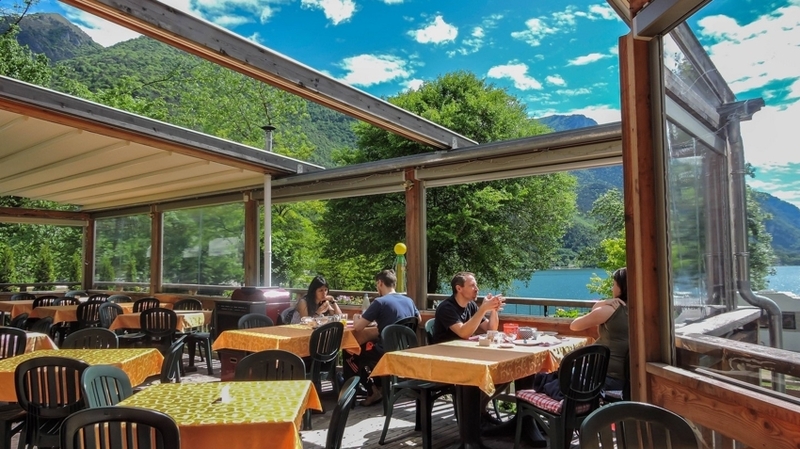 Already since the early 60ies, the campsite is run by the Penner family with much cordiality and great attention to detail. 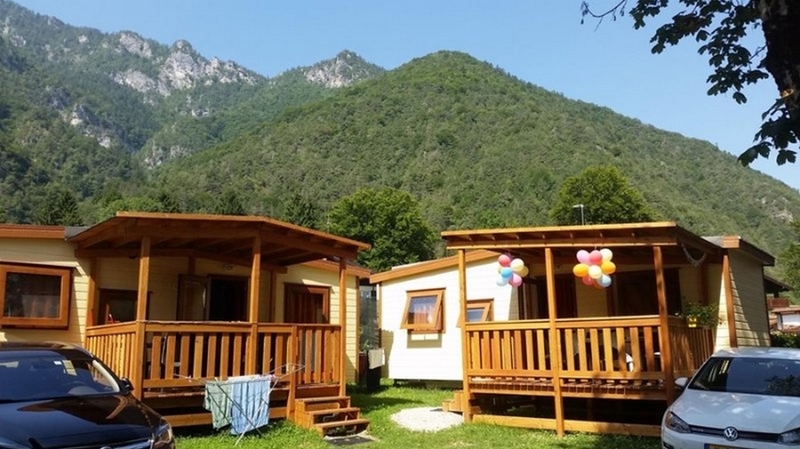 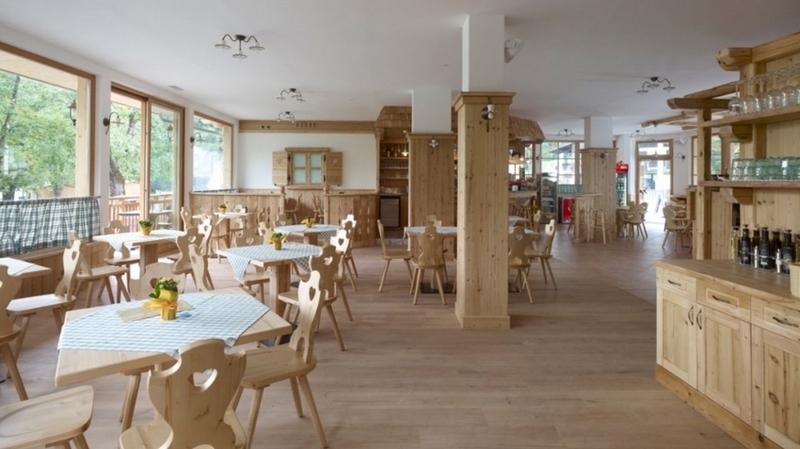 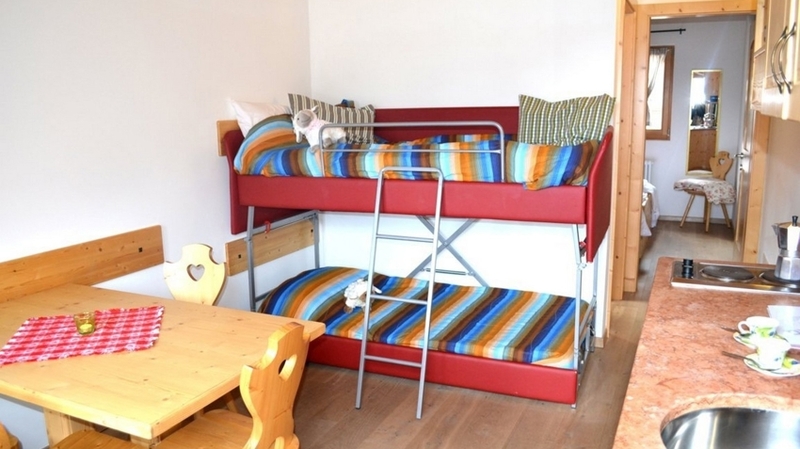 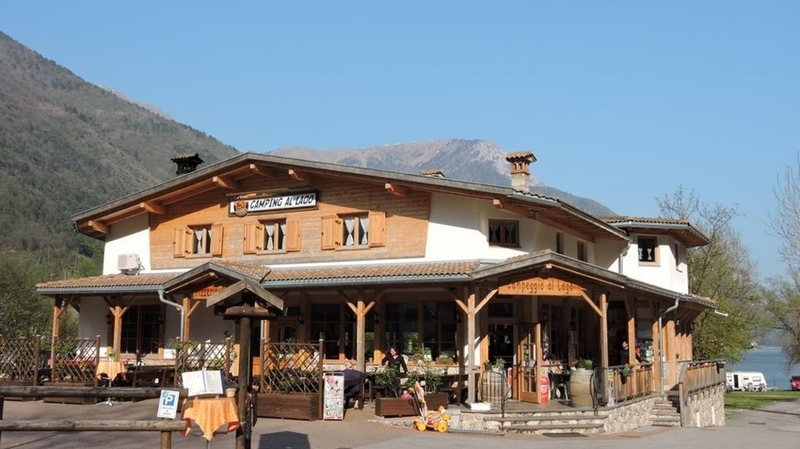 Also, the campsite has been refurbished and modernised in the meantime by the younger generation that has managed to maintain their parents’ hospitality. 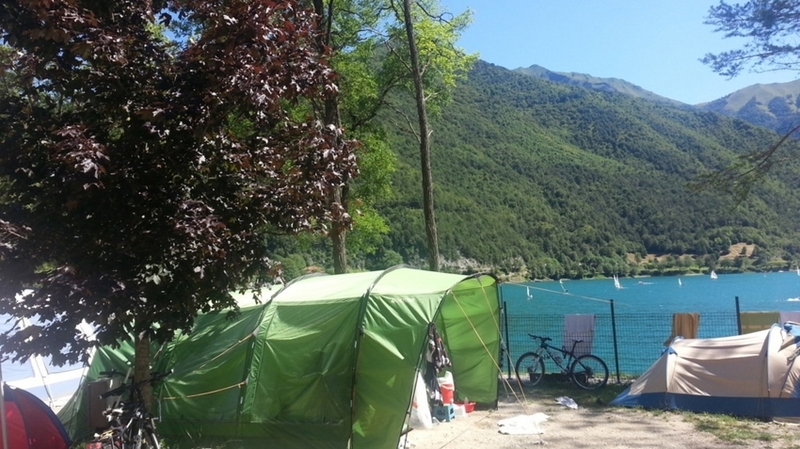 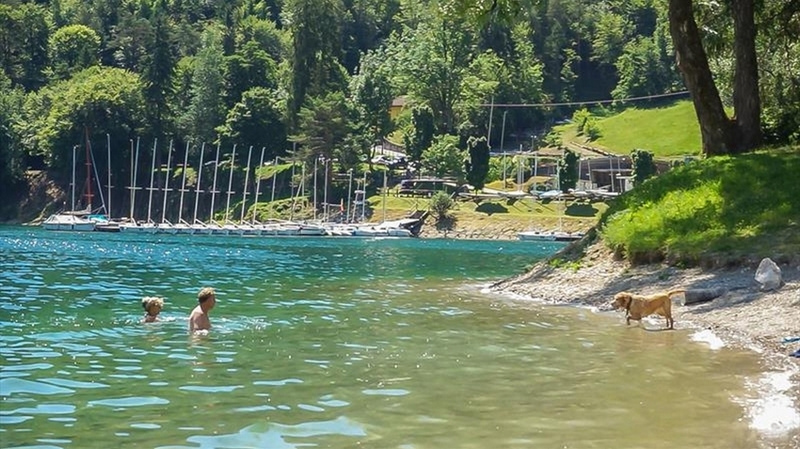 Camping al Lago offers shady pitches, some of them directly at the lakeshore, comfortable apartments, mobile homes of different sizes and comfortable chalets. 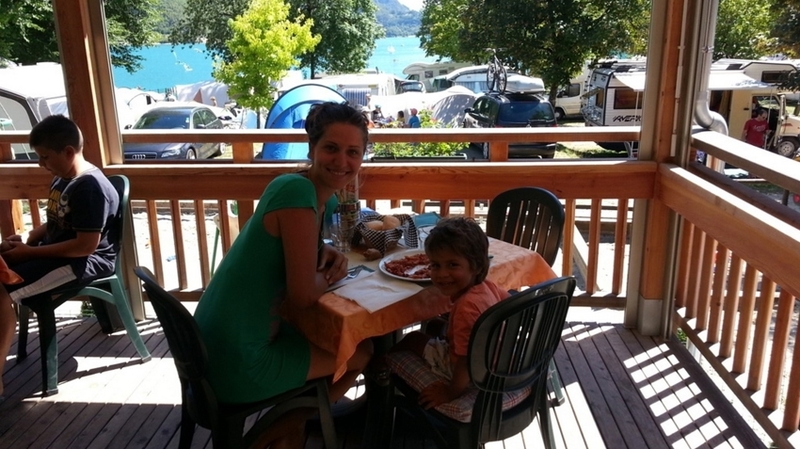 400 m from the campsite, there is an inviting B&B that is run by the Penner family too. 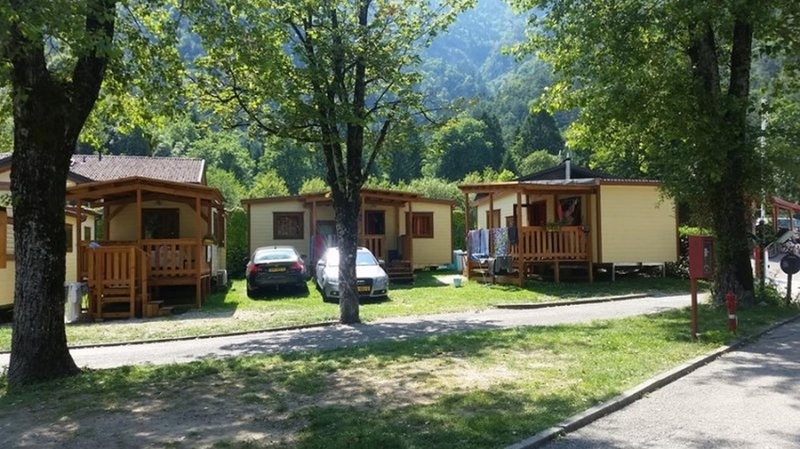 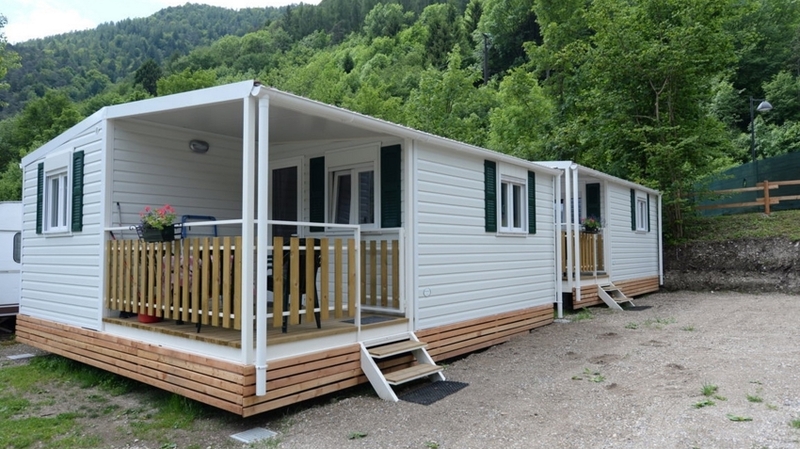 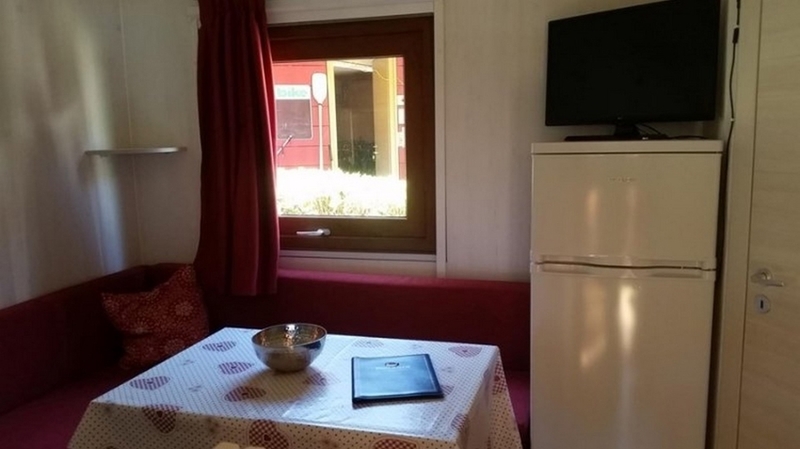 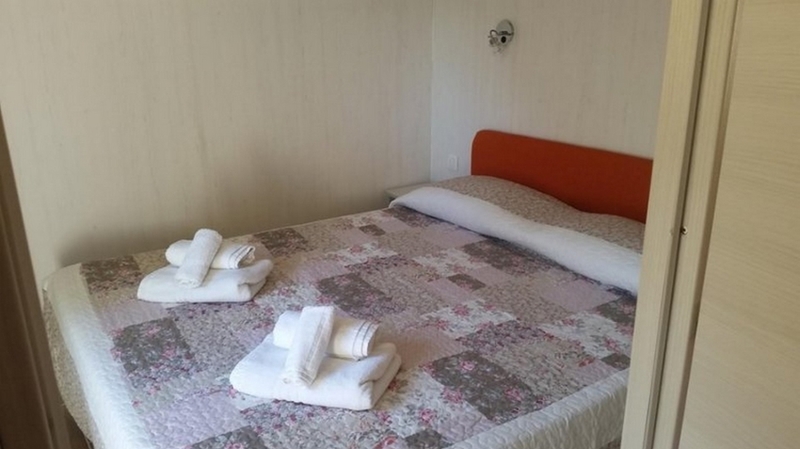 The campsite offers free WLAN, washing basin, sink, a coin-operated washing machine and a dryer, free hot water showers, a barbecue area, a playground and a camper service. 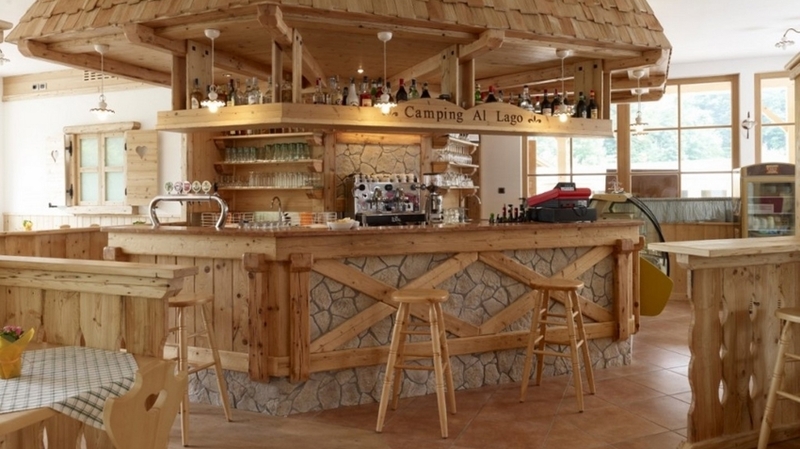 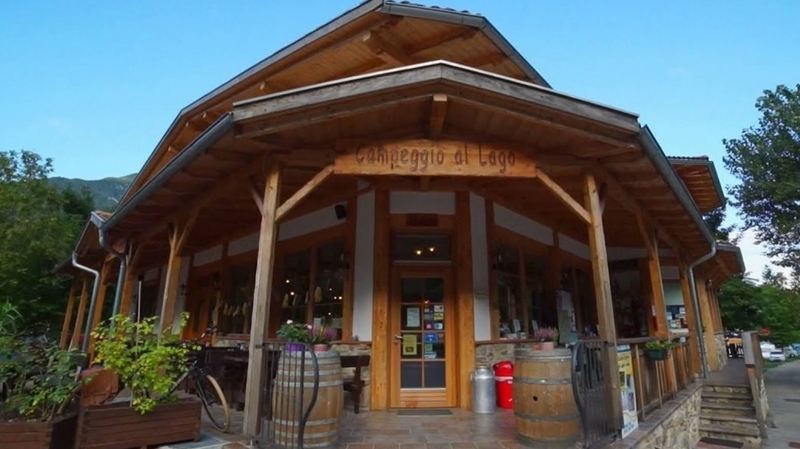 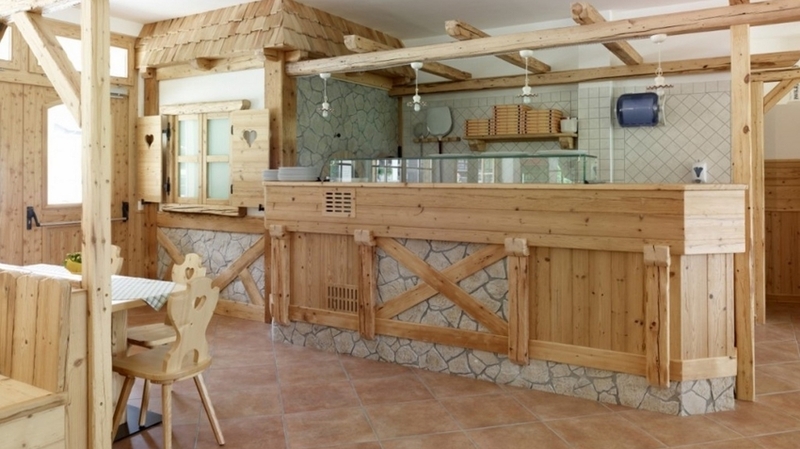 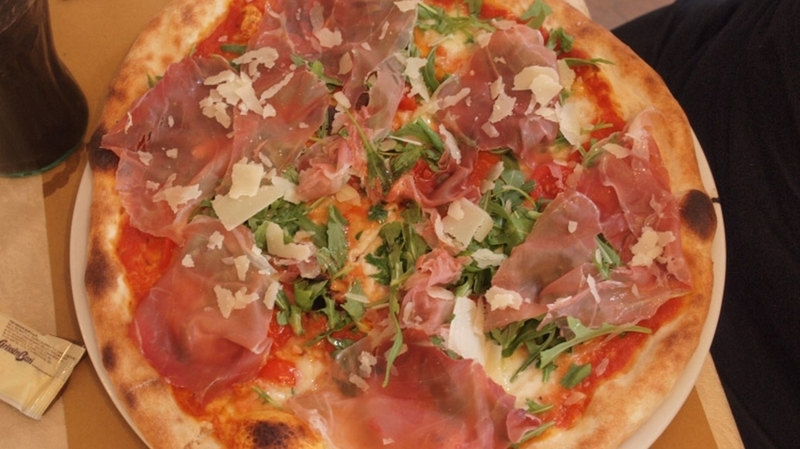 In the bar/restaurant/pizzeria, you will e spoilt with delicious meat and fish dishes, regional specialities and stone oven pizza. 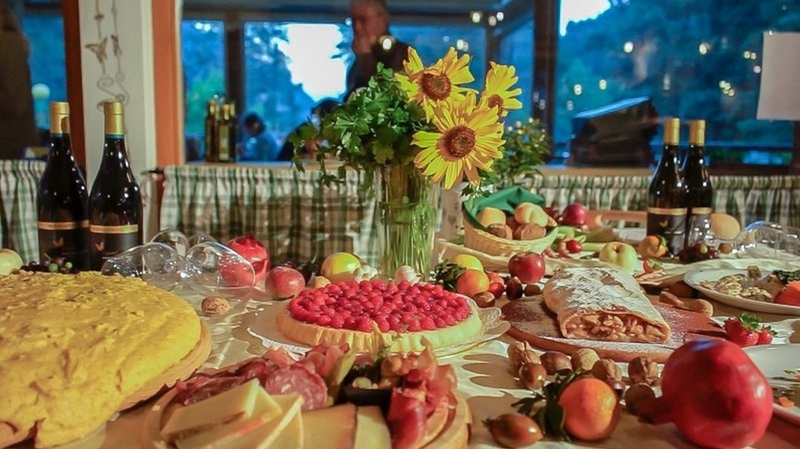 All dishes are also offered to take away. 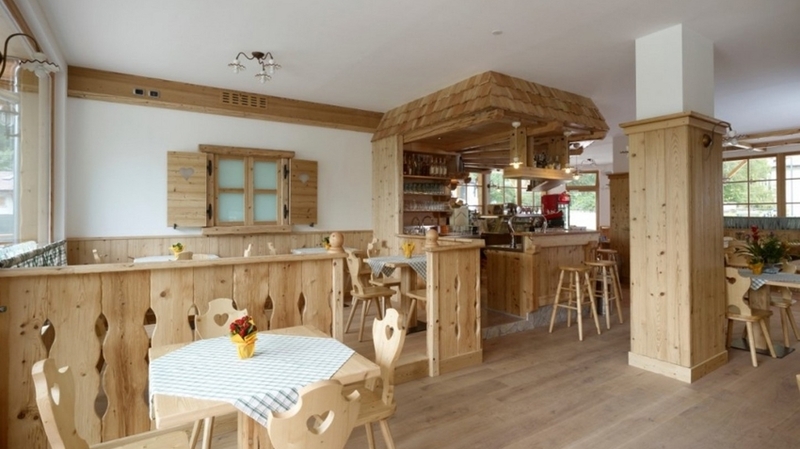 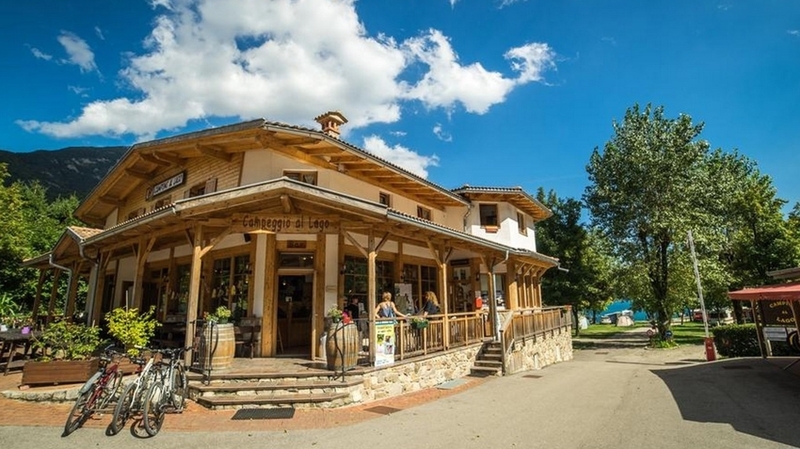 Moreover, you can enjoy coffee, ice cream, excellent wines and snacks. 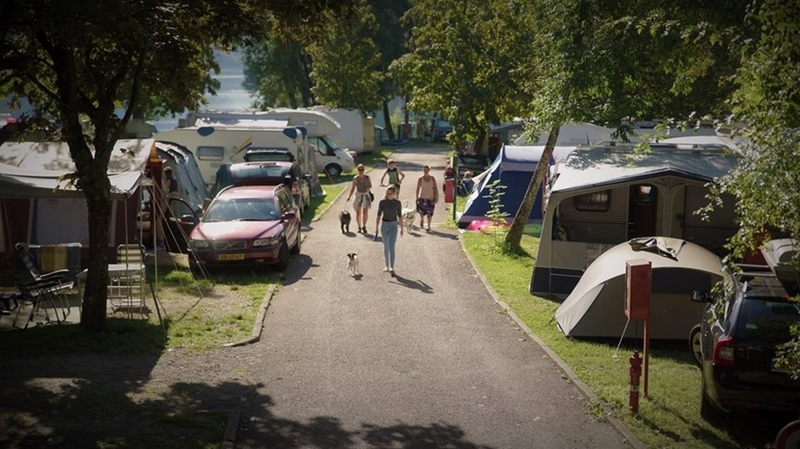 Pets are welcome on the campsite. 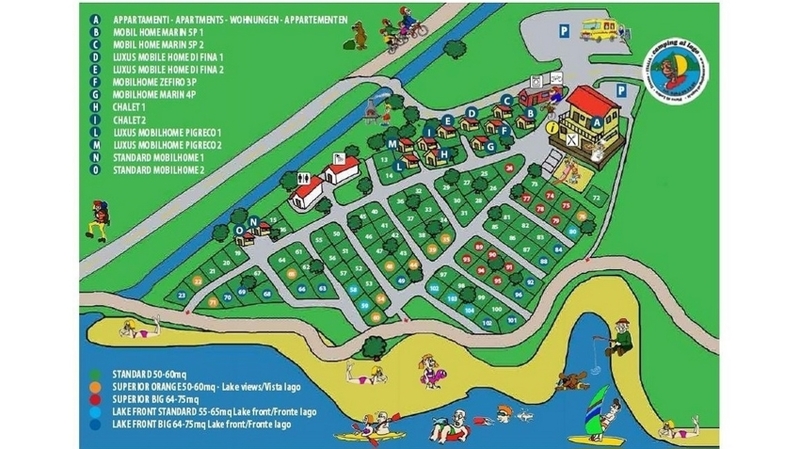 Also, there is a second beach where it is allowed to bring dogs. 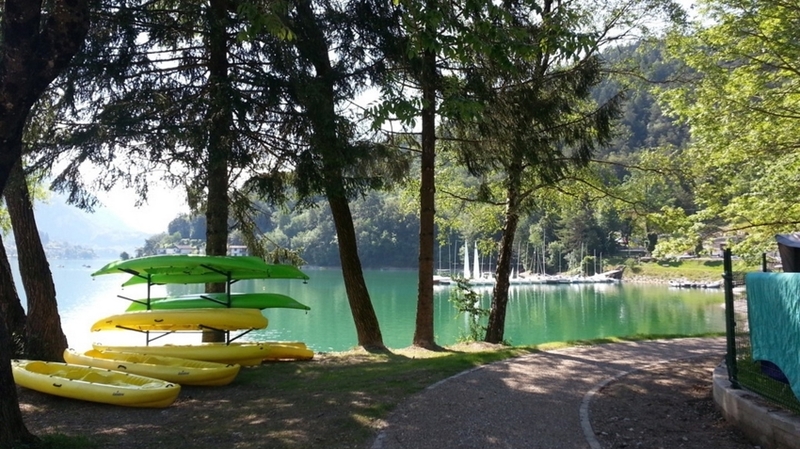 In the surroundings of Lake Ledro, there are countless hiking paths and bike tours allowing you to discover the landscape. 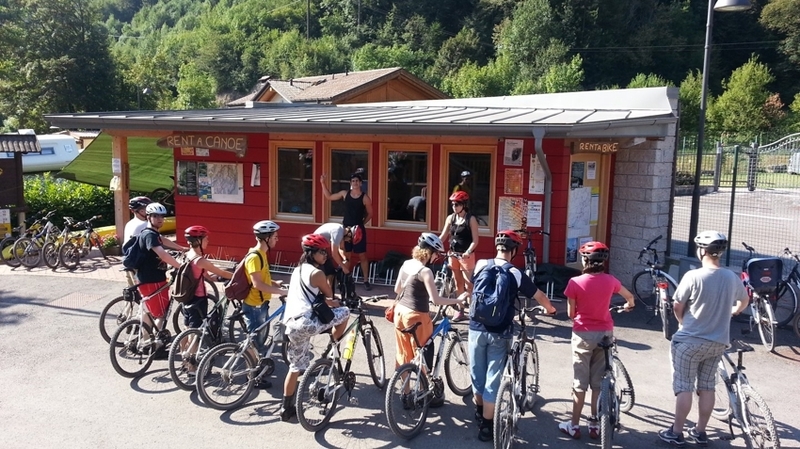 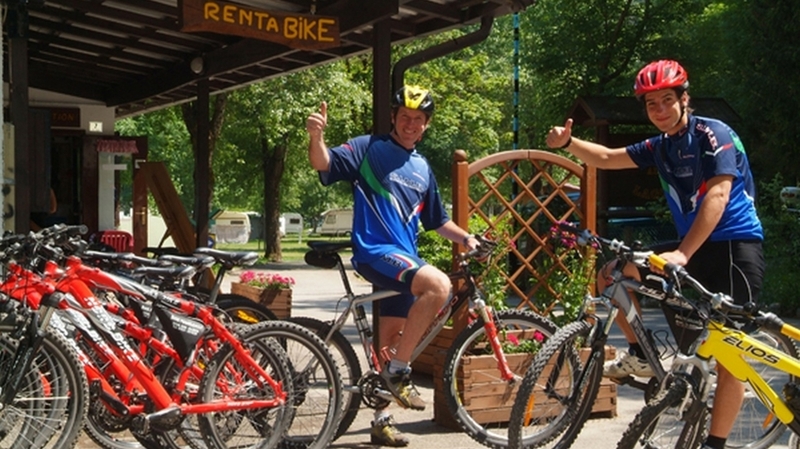 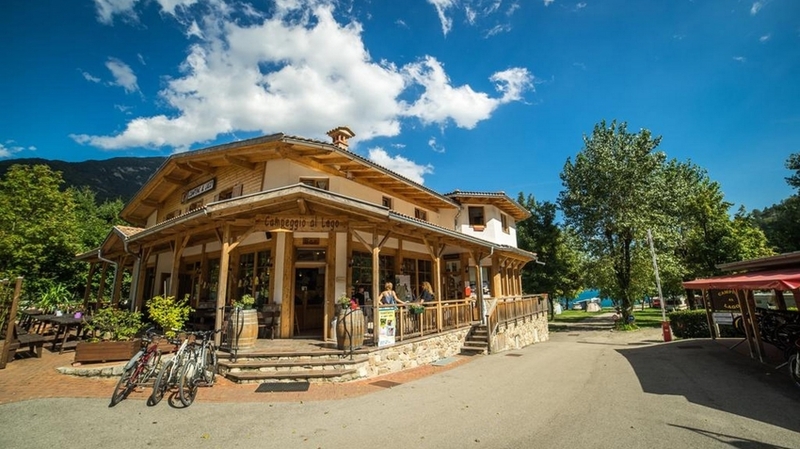 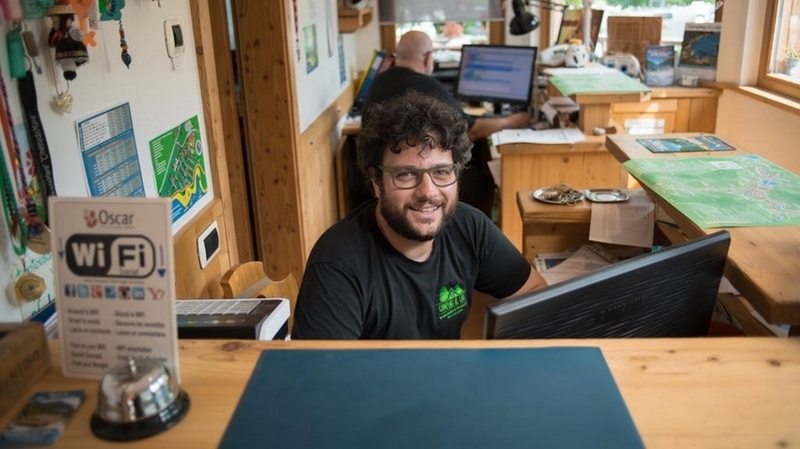 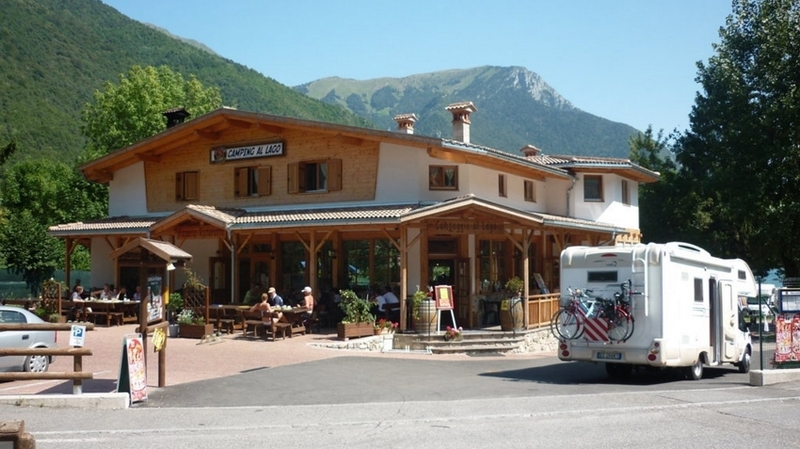 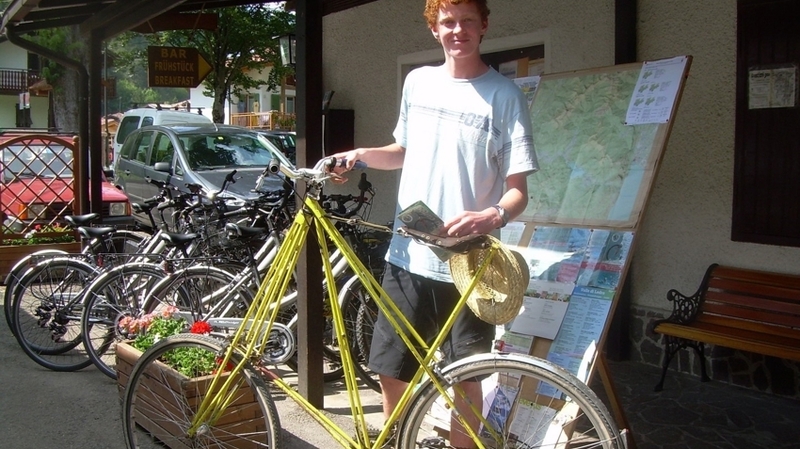 Mountain bikes and e-bikes as well as bikes for kids are available for rental at Camping al Lago. 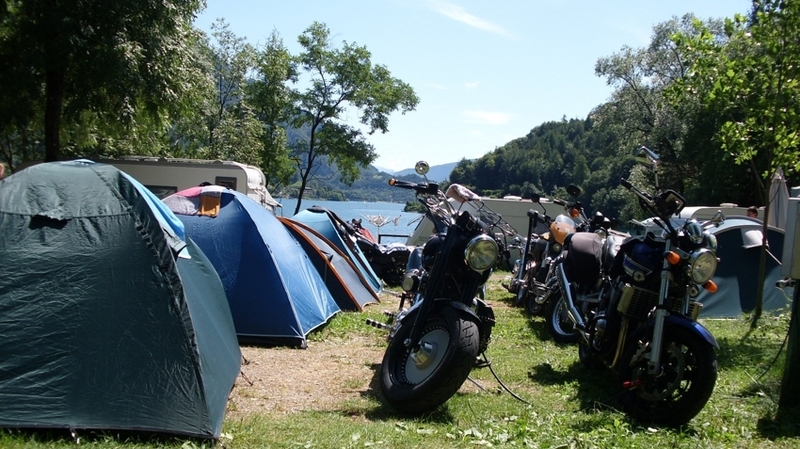 As well, the guests are also offered a bike storage. 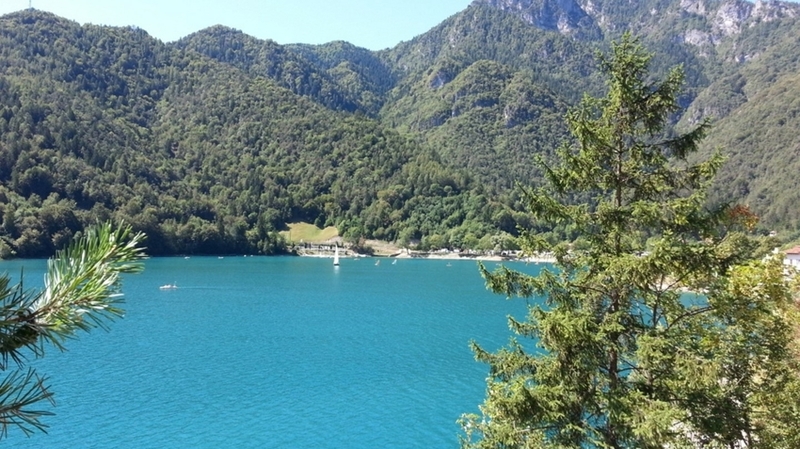 Guided hikes are offered by the host and the local tourist association. 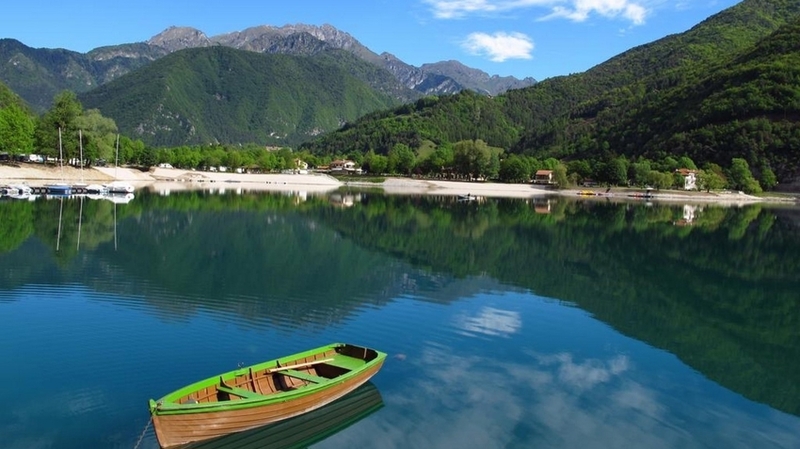 A canoe rental is available too. 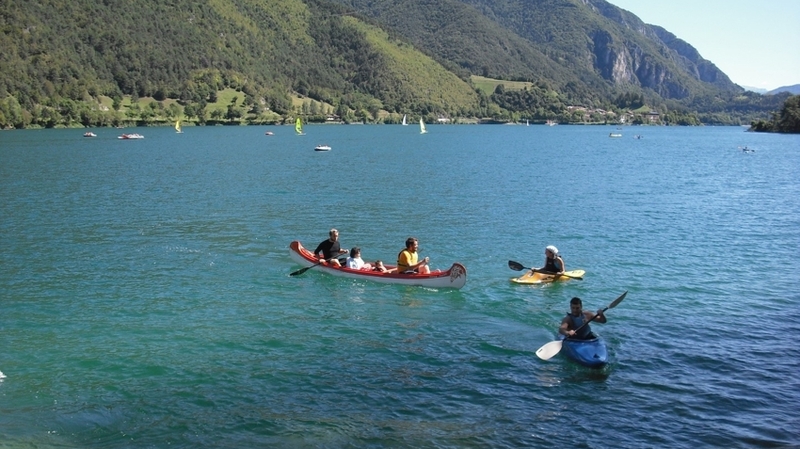 A sailing and surf school is situated only a few meters from the campsite.